Why wine? Because life's too hard for soft drinks. Why lesser-known grape varieties? Because life's too short to limit your tastebuds to Pinot Grigio, Sauvignon Blanc and Merlot. Why lesser-known wine regions? Because they have some of the loveliest winemakers and wines, and deserve more recognition. At ywine.press we offer you a variety of ways to explore the wonderful world of lesser-known wines. You can simply read the articles on this website, which will give you in-depth information on some of the best (but often underrated) wine regions of the world. Or you can join us on a tour to one of these places. In 2017 we will be running three tours of Slovenia. One is a relaxing wine and yoga break; one is a 10-day 'learn all about wine and get your WSET level two qualification', and one is a five-day introduction to wine and Slovenia. We are also organising a tour of Moldova. We're constantly adding to this website, so please check in again soon. Journalist and winemaker Chris Boiling writes regularly for JancisRobinson.com, Wine Tourist Magazine, VinCE magazine, Grape Collective and Wine Sofa. This video from our friends at Wineware shows you how to use a waiter's friend corkscrew. This is the style of corkscrew preferred by barmen, waiters, sommeliers and true wine lovers. The corkscrew featured in the video is Wineware's own Waiter's Friend Double Lever Corkscrew. It works well on stiff and tough-to-remove corks. It has a serrated edge foil cutter and a beer bottle opener. But the two main reasons why we like it are because the combination of stainless steel and rosewood handle look so stylish, and, despite this expensive look, it is great value at £15.25. It also comes in a black gift box so it is perfect for any wine-loving dads out there. You can buy it today from here. 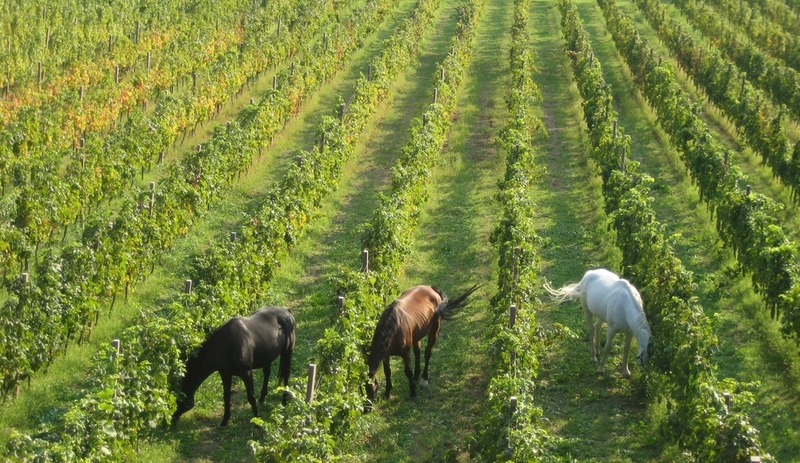 Herd the one about horses in the vineyard? If friends request a Pinot Grigio, I unfriend them. If they ask what they can do to make amends, I tell them to drink a really pink Pinot Gris so they realise how bland and boring many of the mass-produced Pinot Grigios are. If that’s too much, we compromise with a Soave. But not a mass-market one made on the flatlands around this pretty north Italian town, a wine made on the hills in the Classico areas. 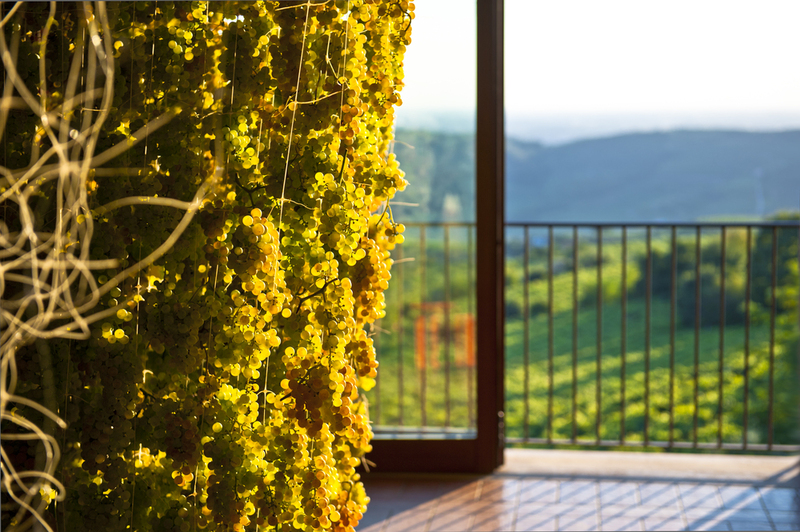 In other words, a Soave Classico made by winemakers who keep yields low and pay attention to the quality of their grapes and wine. 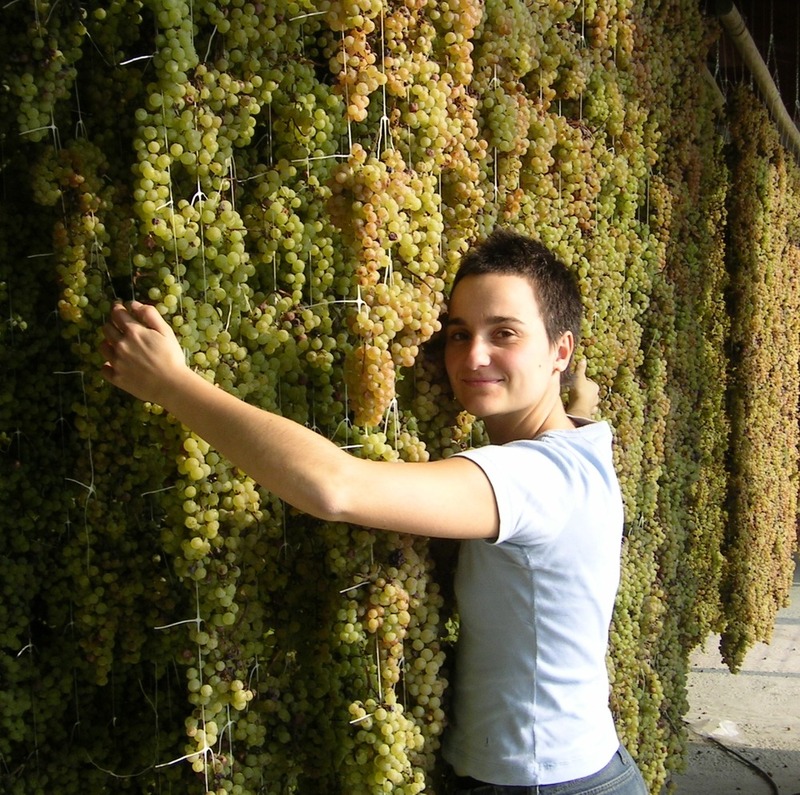 My favourite producer of Soave Classico is Coffele, the leading organic grapegrower and winemaker in the region. 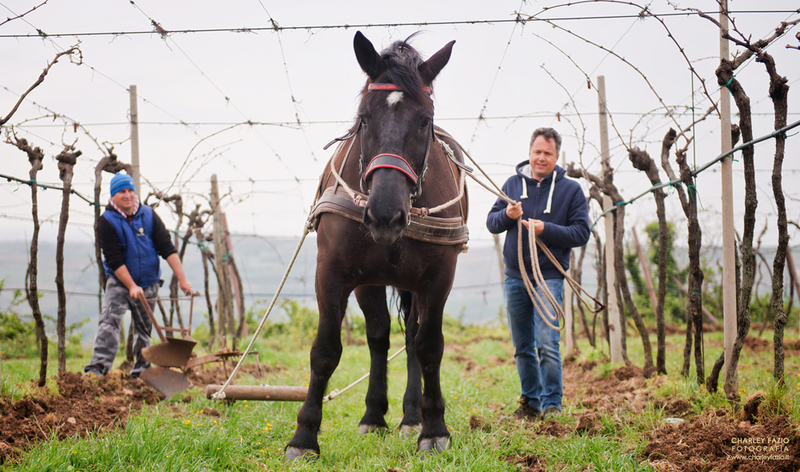 Not only are they organic but this family is trying to develop a way to use the wheels on a cart pulled by its horses to charge a battery that powers the vineyard equipment, such as a rototiller and sprayer. The Coffeles have two horses, a 15-year-old male Dutch Frison and a Nordic female of 10 years, called Lady. With their help, keen horseman and winemaker Alberto Coffele makes the best range of Soave Classico that I have tasted. 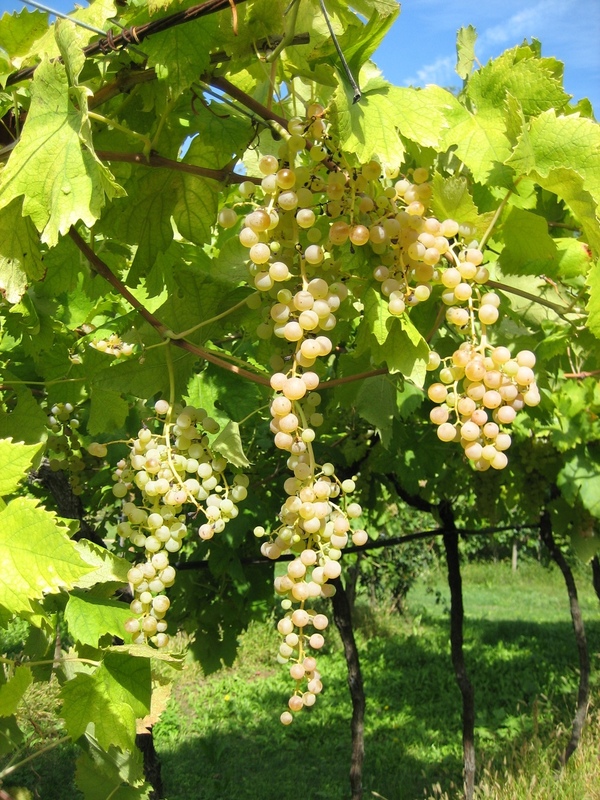 These include the entry-level Castel Cerino (made like most wines in Soave from Garganega grapes) and the Garganega and Trebbiano di Soave blend, Ca’Visco. Top of the range is the 100% Garganega, complex, oak-aged Alzari. 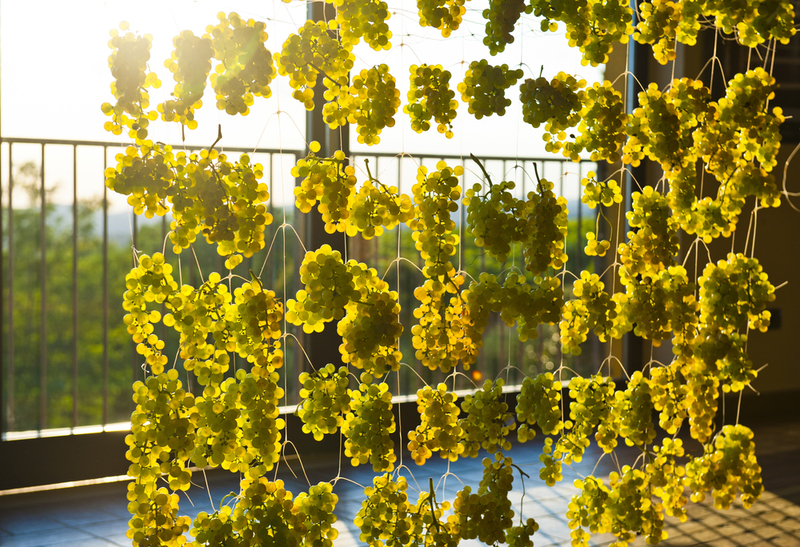 The 2013 is packed full of flavour and interest – with 40% of the grapes dried in the family “fruttaio” for approximately 40 days. The remainder of the grapes are fermented immediately. The wine is then matured in 1500L French oak barrels for 12 months, after which it is bottled and matured for another two months prior to release. The colour is a deep yellow with hints of gold. The aromas are reminiscent of yellow peach, herbs, spices and vanilla. On the palate, the wine is rich, silky and dry with hints of smoke and pepper. The alcohol is 13.35%, the total acidity is 5.2g/L and the residual sugar is 3g/L. Alberto's sister, Chiara, tells us it goes well with hearty soups, aromatic cheeses that have been semi-aged, and pheasant! is this the most interesting wedding wine list? Fancy doing some yoga at a vineyard with views of the Alps?